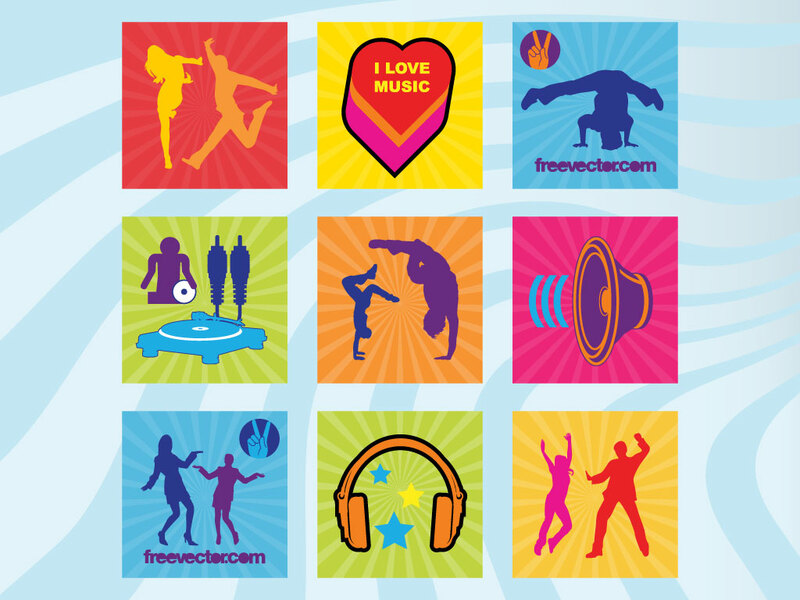 This vector pack is full of great elements for a club flyer including; dancing people, girls and boys, electronic equipment, music speaker, soundwave, turntable, plugs, headphones, b-boy and break dancers. Download for your vector graphic collection. Tags: B-Boy, Dance, Headphones, Music, Silhouettes, Speaker, Turntable.